Thank you to Otis Spunkmeyer for the snacks. All thoughts and opinions are my own. 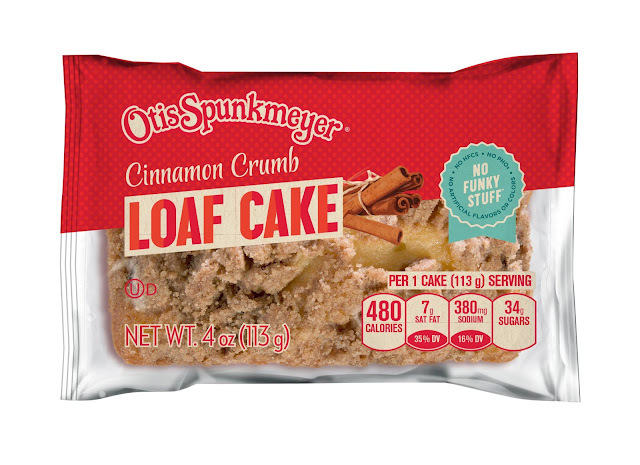 Otis Spunkmeyer has provided delicious snacks since 1979 and its humble beginnings in Oakland, California. They are challenging themselves as a company to make similar tasty treats with fewer ingredients and simpler recipes; trying to eliminate artificial flavors, colors, and high fructose corn syrup. Otis Spunkmeyer continues to bake, test, and experiment with different flavors in their baked goods to make sure it is a yummy snack for everyone. With a variety of cakes, cookies, and brownies, there's sure to be something everyone can enjoy. I was lucky enough to try the Iced Lemon Loaf Cake, Cinnamon Crumb Loaf Cake, Chocolate Chunk Cookie, and Brownie Bites. This Iced Lemon Loaf Cake is so refreshing and light that it makes for the perfect snack any time. I of course enjoyed it with a cup of coffee. The Cinnamon Crumb Loaf cake was my favorite. 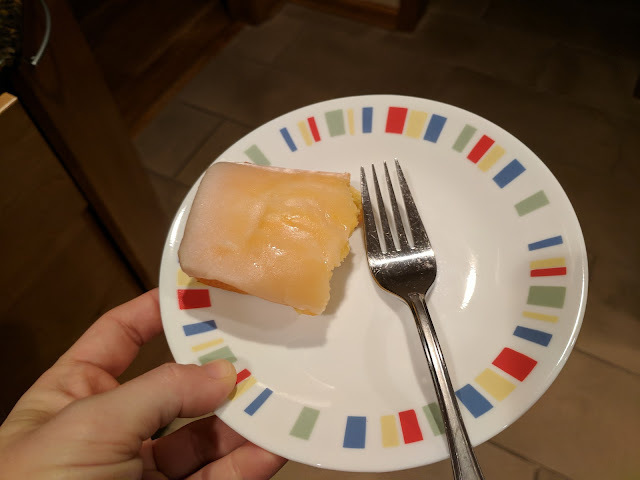 I am an avid fan of crumb cake and this was the perfect amount to fulfill my craving. The Chocolate Chunk Cookie is a classic treat, big enough for a few people to share. 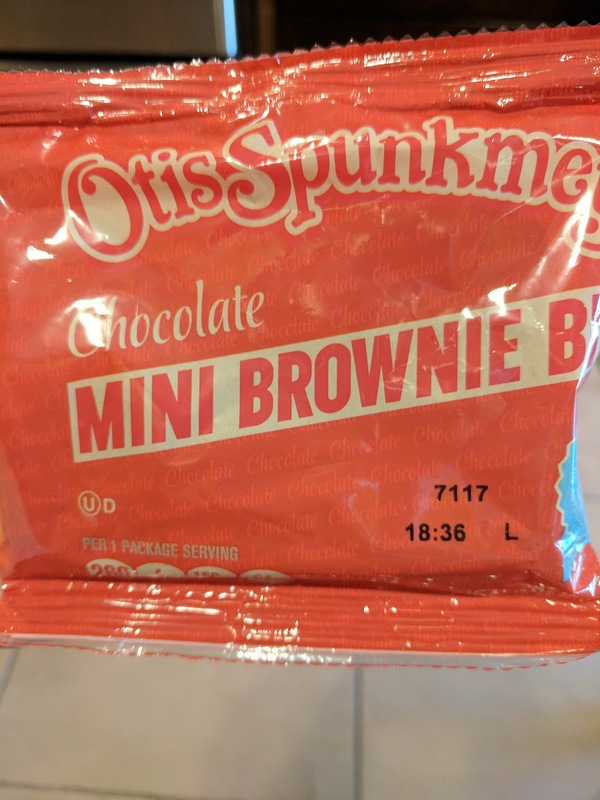 I also tried these Brownie Bites. They were the perfect size and just sweet enough to fulfill a brownie craving. 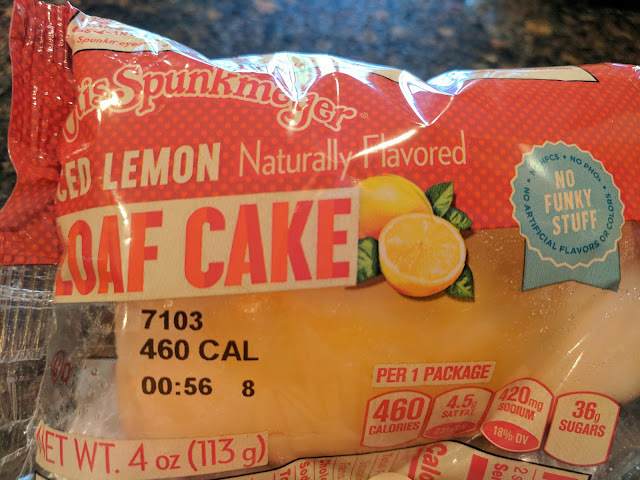 You can buy the Iced Lemon Loaf Cakes at Walmart for $2.98 for a 6 pack. The Cinnamon Crumb Mini Loaf Cakes sell for the same at Walmart. To find where to buy these products in your area, follow this link. 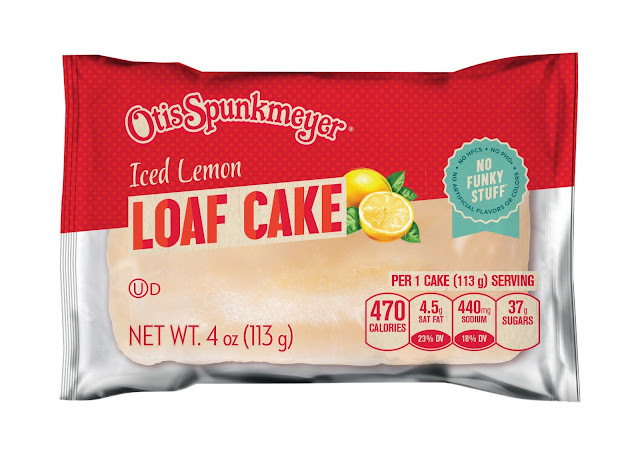 What Otis Spunkmeyer products have you enjoyed? What is a new product that you would like to try?